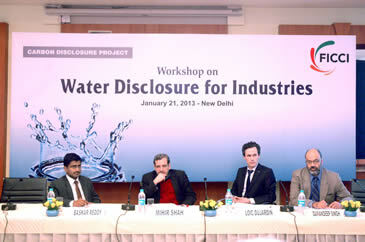 Access to safe water is one of the essential elements for sustainable development and poverty reduction. 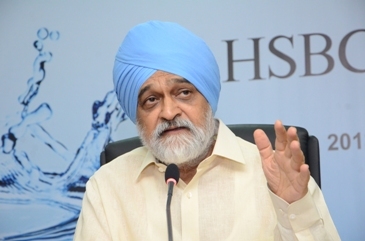 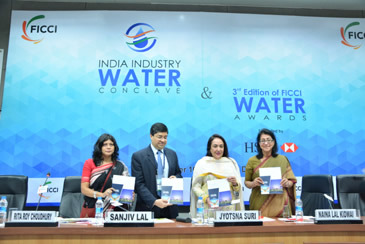 However, the past few decades has seen an increase in demand amongst various water using sectors putting enormous stress on the natural resource. 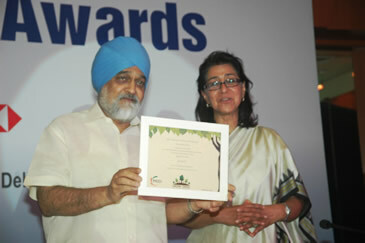 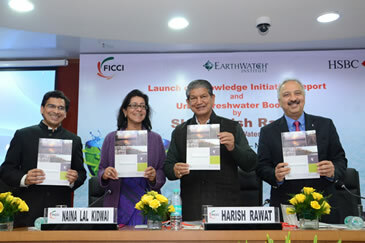 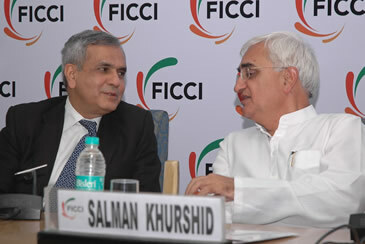 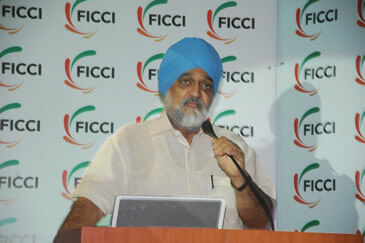 FICCI constituted a ‘Water Mission’ to promote and provide thought leadership in the area of water efficiency.